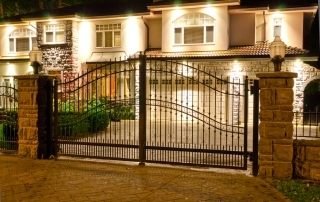 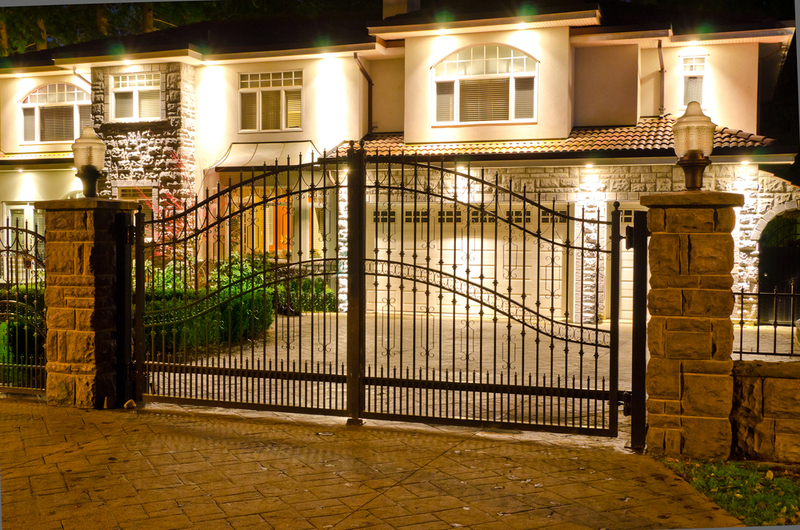 To kick off the new year for the month of January only we are offering a gsm “dial to open your gate” for one €120 only when you buy your gate automation from us. 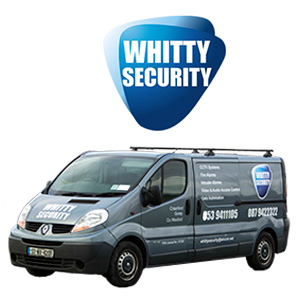 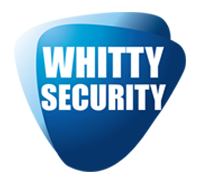 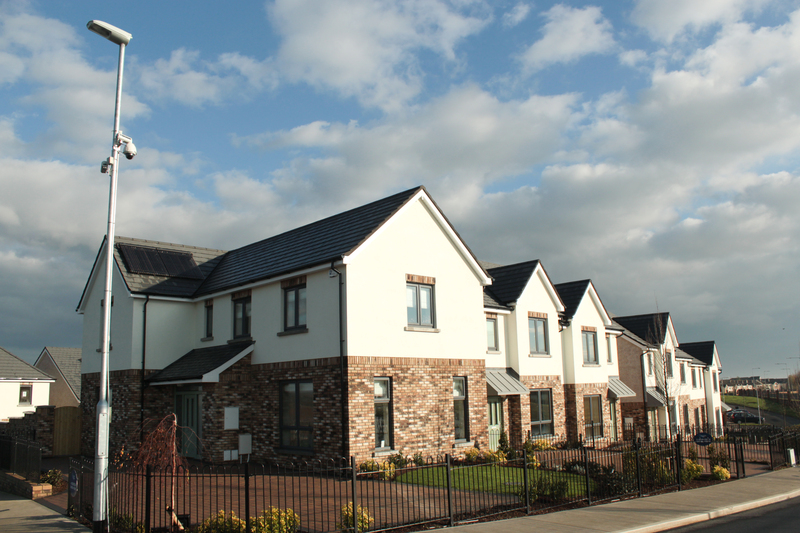 Whitty Security Recently Secured a new development in Millers Glen Swords Co Dublin with their monitored CCTV system. 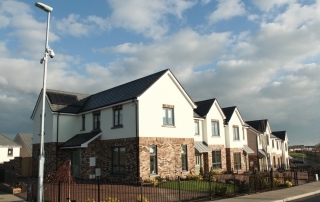 Creating a perimeter around the show houses using Adpro curtain beams, we give an audiable warning to the intruder if these beams are trigered and call the garda.